Edna Gabriela Portillo-Martin, Art, 1st – 8th levels. BA (Fine Arts/Art History), Columbus State University in Georgia, Associates degree in Marketing Communications from ECMH University in El Salvador. This is Gaby’s third year with us. 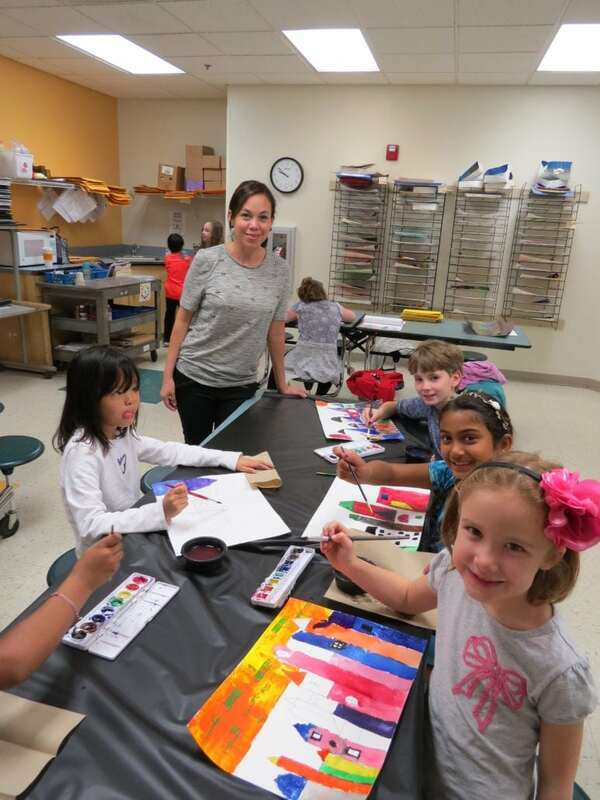 She has taught art and art history at art museums, summer programs and private schools in the area. She is also the K-12th art teacher at another area private school. Barbara Bodley, Computer. MA (Educational Technology) Johnson University in Knoxville, MS (Elementary Education) Indiana University. This is Barbara’s second year at MAC. She joined us with 19 years of teaching experience in STEM and technology. Nancy Huey, Elementary Music and Middle School Performing Arts. BA (Elementary Education) DePauw University, Musikgarten certification. This is Nancy’s sixth year at MAC. She has been a musical performer and/or teacher nearly all of her life. She has been directing grade school and high school productions since 2000. Dan Vickers, Physical Education. M.Ed. (Social Studies – Secondary Education) University of Georgia; BA (Sociology) University of Cincinnati. This is Dan’s sixth year with us. He brought us experience as a substitute teacher and as a head coach in soccer and wrestling at the varsity and junior varsity levels. He also had two children graduate from MAC. Pam McIntyre, Science, Lower Elementary. BS (Occupational Therapy) Quinnipiac University, Hamden, CT. This is Pam’s nineteenth year with us in a teaching capacity, most of which has been as MAC’s science specialist. She had many years’ experience in public education prior to joining us. She is also the parent of a child who graduated from MAC. Patricia Cordoba, Spanish (youngest group through Middle School). La Salle, Mexico City (Business Administration); Instituto Britania (Teaching Certificate). This is Patricia’s fourteenth year at MAC. Prior to joining us, Patricia spent 10 years teaching English to Spanish-speaking students and one year teaching Spanish to English-speaking students. She is also a teacher in the afternoon Extended Care program.